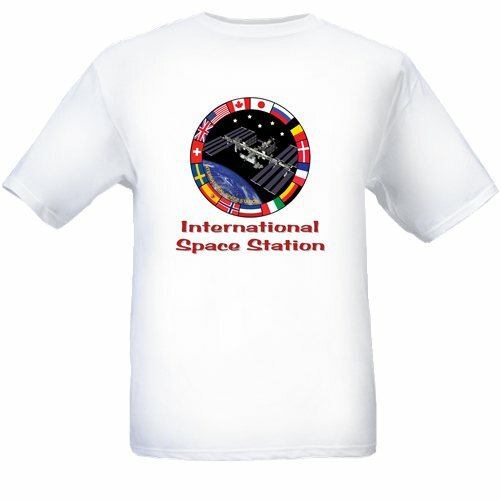 The International Space Station a scientific and engineering marvel. The International Space Station marked its 10th anniversary of continuous human occupation on Nov. 2, 2010. Since Expedition 1, which launched Oct. 31, 2000, and docked Nov. 2, the space station has been visited by 204 individuals. At the time of the anniversary, the station’s odometer read more than 1.5 billion statute miles (the equivalent of eight round trips to the Sun), over the course of 57,361 orbits around the Earth. 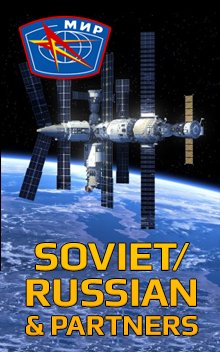 As of July 2012, there have been 125 launches to the space station since the launch of the first module, Zarya, at 1:40 a.m. EST on Nov. 20, 1998: 81 Russian vehicles, 37 space shuttles, one U.S. commercial vehicle, three European and three Japanese vehicles. The final space shuttle mission July 8-21, 2011, by Atlantis delivered 4.5 tons of supplies in the Raffaello logistics module. 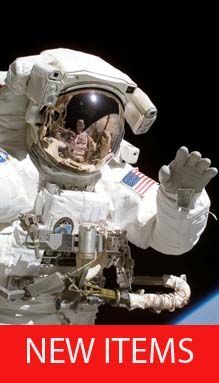 A total of 162 spacewalks have been conducted in support of space station assembly totaling more than 1,021 hours. The space station, including its large solar arrays, spans the area of a U.S. football field, including the end zones, and weighs 861,804 pounds, not including visiting vehicles. The complex now has more livable room than a conventional five-bedroom house, and has two bathrooms, a gymnasium and a 360-degree bay window. Additional launches will continue to augment these facts and figures, so check back here for the latest.